His life for the nation? Still the purpose is all but clear. Just that he doesn’t speak my mother’s tongue! For how long will this go on? Until love is an empty gong? And those little things we’ve forgot? 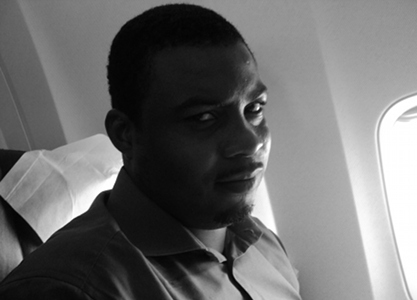 Ndukwe Onuoha resides in Lagos Nigeria, where he is a copywriter by day and poet by design. He draws his inspiration from the many human stories that play themselves out every day, providing a unique insight into the animal called man.